Gizmo and modern technology infrastructure vectors. Realistic vector illustrations of various devices related to communication and modern lifestyle. Images of a screen with ECG data, mobile phone, antennas and a server. Free vector graphics for all technology, modern devices, electric appliances, communication, computers and telephones projects. 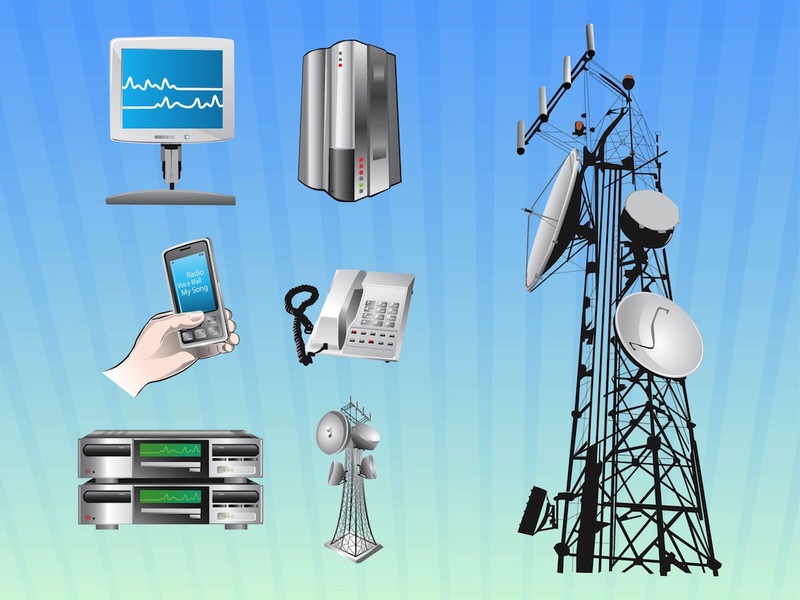 Tags: Antennas, Devices, Infrastructure, Phones, Tech, Technology, Telephones.